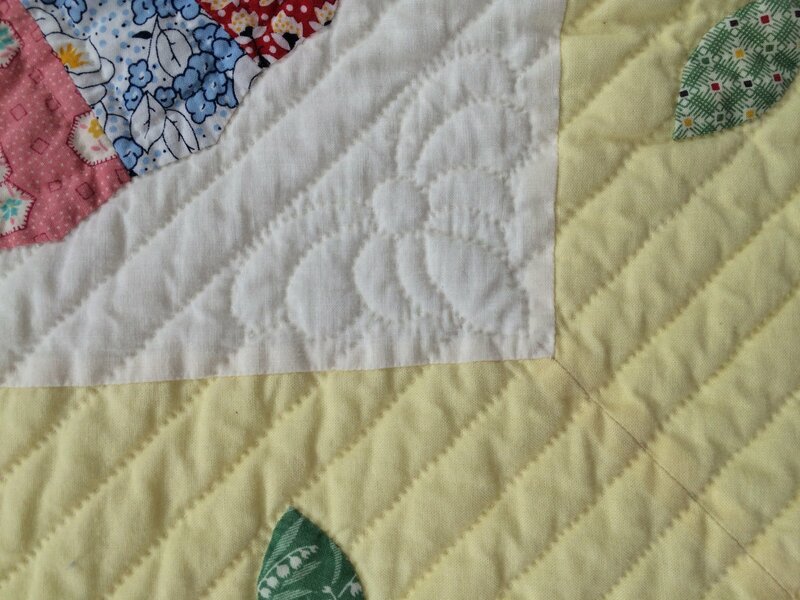 Quilting by hand is immensely satisfying and a terrific stress-reliever. Not only that, others will ooh and aah over your beautiful quilt. Put on your favorite music or a book tape and find your quilting Zen. Chris will show you how to mark your fabric, what needles, thread, and thimbles to use, and how to do the stitches. A state of peace and a beautiful quilt are in your future!